This website is dedicated to the memory of Peter Gavin Hall, Distinguished Professor	of	Statistics,	1951-2016. Distinguished Professor Peter Hall joined the Department of Statistics at UC Davis in 2005. He held a joint appointment with the University of Melbourne. Peter was one of the foremost and prolific researchers in the field of Statistics. Among his many honors, he was named in 2013 as an officer of the Order of Australia, the highest honor of that country, for his distinguished contributions to the field of statistics worldwide. In the same year he was also elected as a Foreign Associate of the National Academy of Sciences in the U.S. He passed away in January 2016 after a series of illnesses. 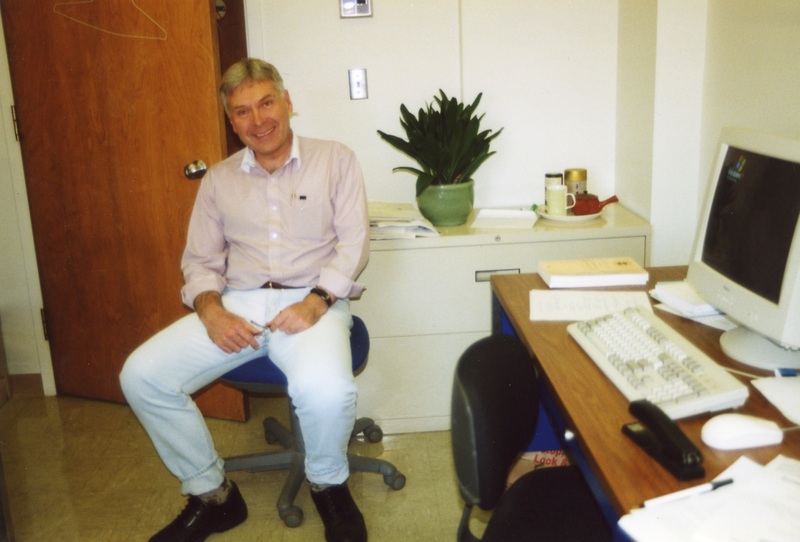 A tribute page has been set up where you can read reminiscences of Peter written by members of the faculty in Statistics at UC Davis. We have also started a photo gallery. If you have any tributes, memories or photos you would like us to add to this site, please email pscully@ucdavis.edu. You can read the announcement on the UC Davis Statistics website.